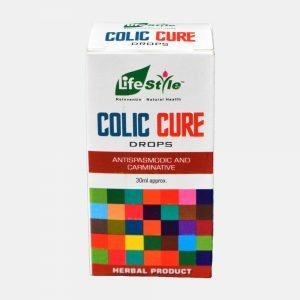 Lifestyle Cough Zero syrup is herbal syrup for cough. 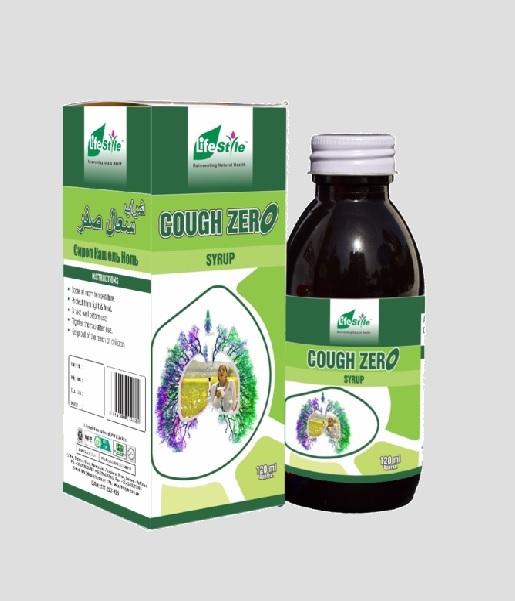 Lifestyle Cough Zero Syrup gives instant relief from all types of cough. 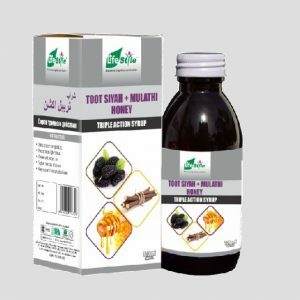 It provides energy to the lungs and remedies irritation of the mouth and throat. It provides relief form difficulty in breathing, irritation of lungs and dryness and roughness of the air passages. 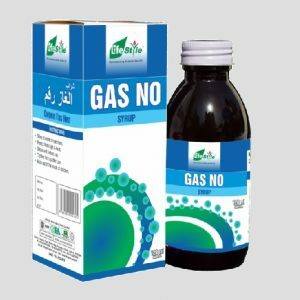 Cough Zero can also be successfully used in the early stage of whooping cough. Adults: 10ml (2 teaspoonful) Twice a day. 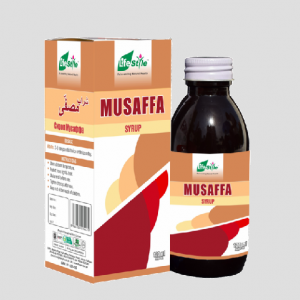 Children:5ml (1 teaspoonful) Twice a day.